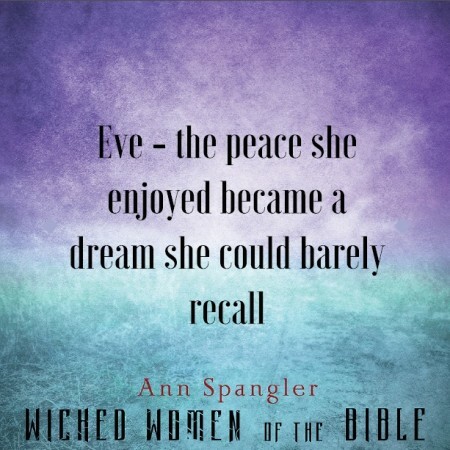 Releasing on September 22 is Ann Spangler’s newest work titled Wicked Women of the Bible. I’m honored to be chosen to read this book in advance of it’s release and tell you about it! Before I started reading I didn’t expect to see the likes of Sarah, Tamar, and Esther. Of course I expected Eve, Delilah, and even Bathsheba. 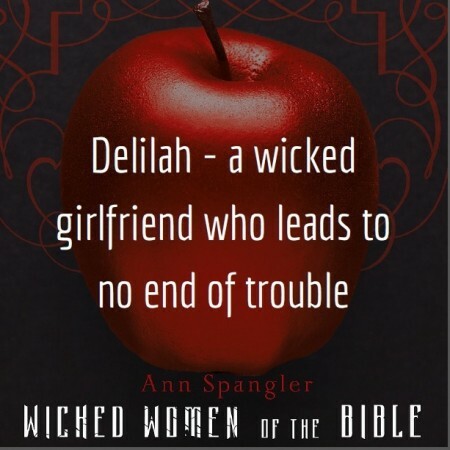 But Ann is taking “wicked” to a whole new meaning when she writes about wicked lies (Eve), wicked surprise (Deborah and Jael) and even wicked smart (Abigail)! One of the best parts for us is that she is providing two signed copies for me to give away to you! Closer to the release date I’ll give you details how you can win a signed book! 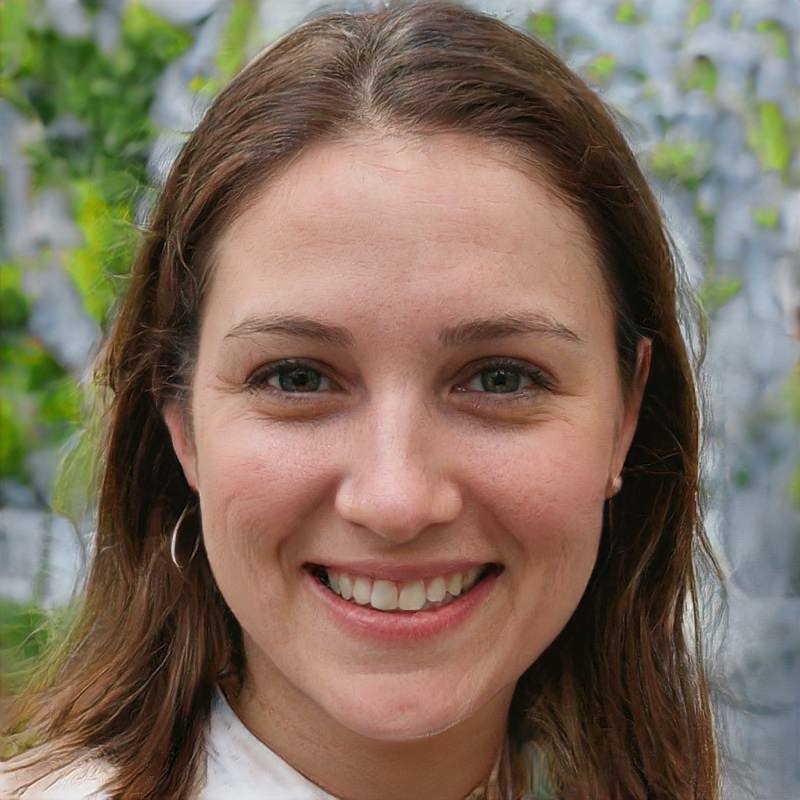 In the meantime be sure and checkout her website here for more information! You can also see a sneak preview from the Bible Gateway Blog of A Wicked Birthday Party! Have a wickedly blessed weekend! The sneak peak was really interesting! 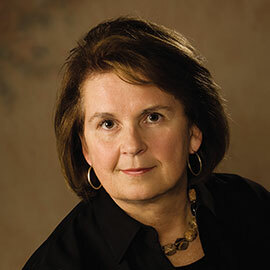 Terri, I am so glad you enjoyed it!